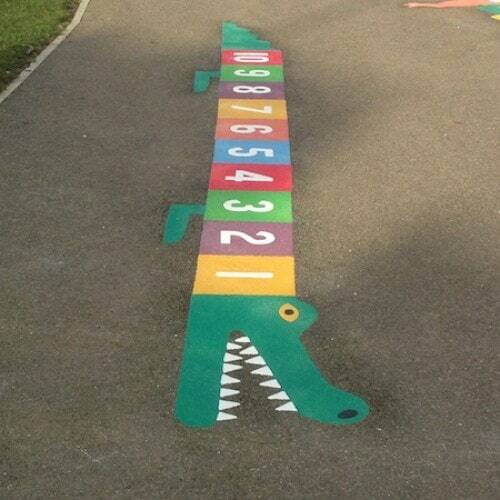 1-10 Crocodile will brighten up any school playground. 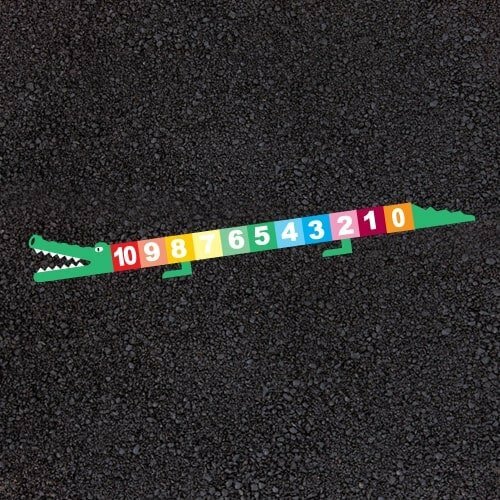 Ideal early learning aid for Nursery and Key Stage 1 children. 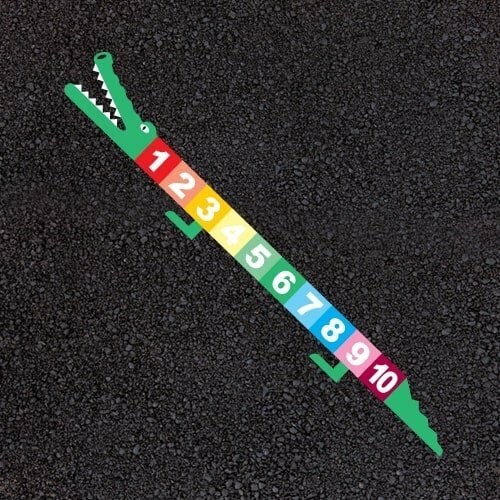 first4playgrounds are now offering schools the option to include “0” as the starting point for all numeracy games at no extra cost. 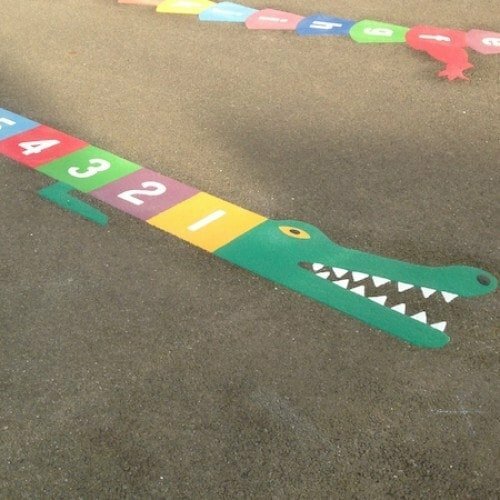 This is from many requests from from primary school teachers.